1. When you acquire jumping castles Sydney on rent, it is necessary for you to make sure that these are placed at least two metres away from dangerous objects. These are inclusive of curbs, tree branches and fences etc. 2. The second thing that you need to pay attention to is that of the removal of sharp objects from the pockets of users of the bouncy castle. The party hire Sydney company that you rent these from will also ask you to remove keys and pens from your pockets when using the jumping castle. This is because these can damage the castle, and can injure the user rather badly as well. 3. 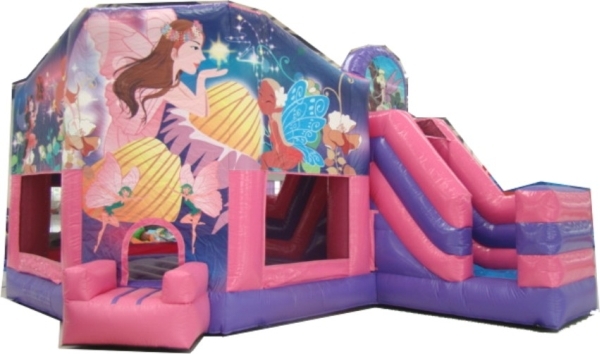 Considering that substantial weight differences between users can make bouncing on the castle rather dangerous, it is best for you to allow children of similar size to use it. 4. If there are children using the jumping castles Sydney, they must always have adult supervision over them. This is extremely important to make sure that the children remain safe at all times while having fun on the castle. 5. You must never allow anyone to consume food and drinks over the jumping castle. Doing so can present a choking hazard. To rent the finest quality jumping castles around town, get in touch with Jumping Castles R Us and Bargain Party Hire now! previous post: Furniture that you must hire from a reputable chair hire firm for your next event!